The Eurasian Women’s Forum, which kicked off in the Russian city of St. Petersburg on Wednesday, aims to initiate a discussion about empowering women. 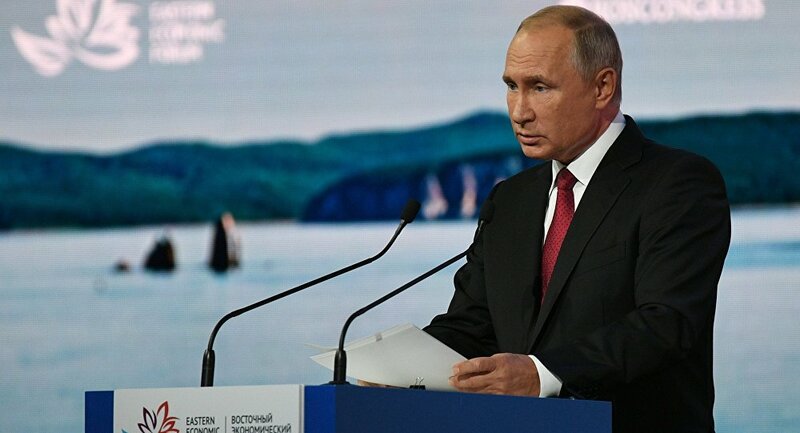 Putin will address attendees of the three-day forum that started on September 19 and brings together state officials, the business and scientific communities, as well as prominent leaders of the feminist movement from around the world. In addition, the forum will feature a whole range of international discussion platforms, meetings, debates and research projects, and is expected to be attended by officials from 30 international organizations such as the Council of Europe, the Inter-Parliamentary Union, and the United Nations. Moreover, the organizers stated that delegations from more than 117 countries will attend the event.